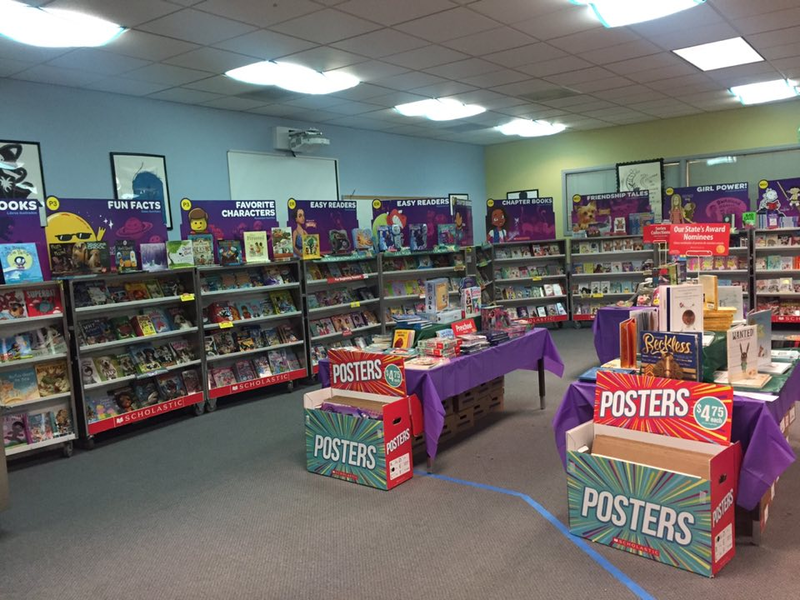 The Scholastic Book Fair at Union Ridge Elementary School might look a lot like other book fairs. 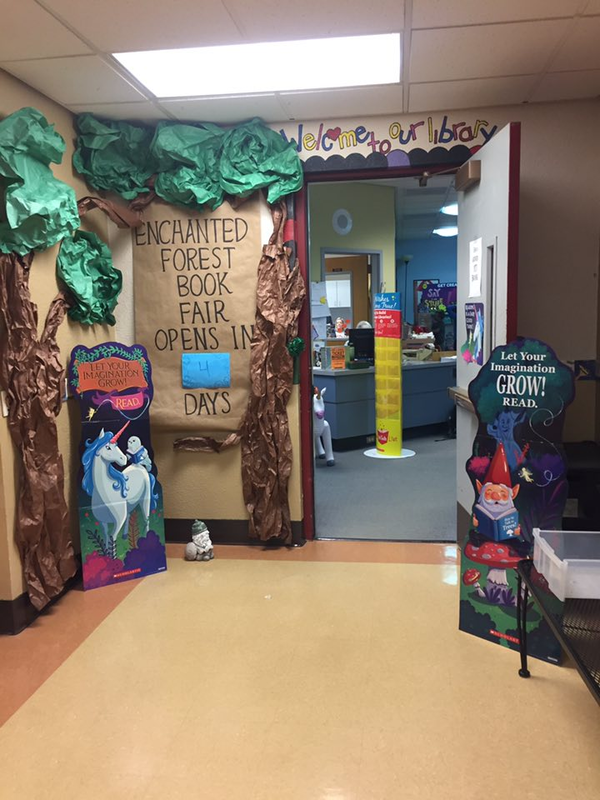 But thanks to parent involvement, it has been the top-selling book fair in the Pacific Northwest for the last few years. This year, sales reached $13,000 in just one week. The entrance to the Book Fair is enchanting. A wide range of books for each age range is offered, as well as posters and other fun items.